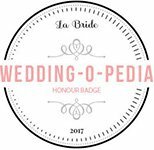 We know how stressful weddings can be. There is so much to organise, so much to do, and so little time. 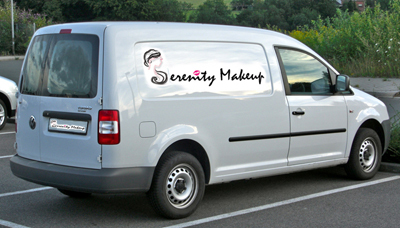 ..
Serenity’s Mobile Makeup Service Really Is Mobile! 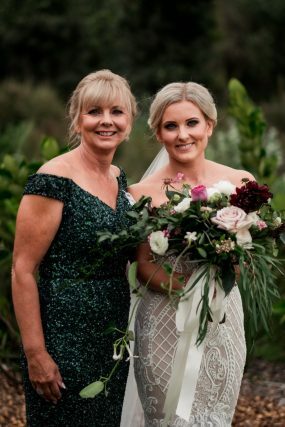 Having your makeup done is exciting, but having your makeup artist come to you to do your makeup is just an unbeatable experience….